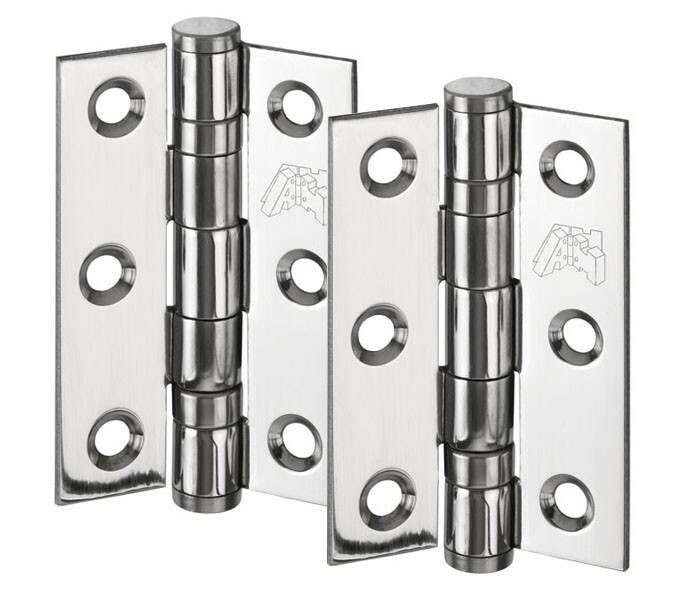 These 3 inch door hinges are a great choice for internal doors, the polished finish provides a sleek modern effect which is perfect for a wide range of doors and decor. 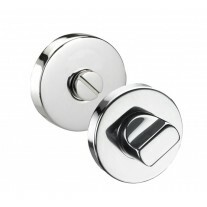 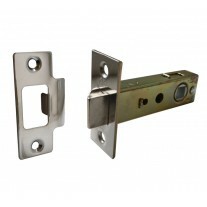 These stainless steel hinges are supplied in pairs, with all of the required fixing screws included and are suitable for doors weighing up to 40kg. 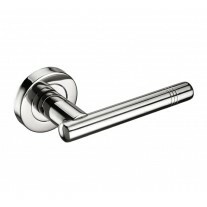 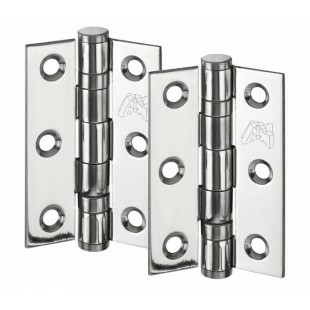 These door hinges are 75mm in length, 50mm in width and have an individual leaf width of 19mm by 2mm thick.